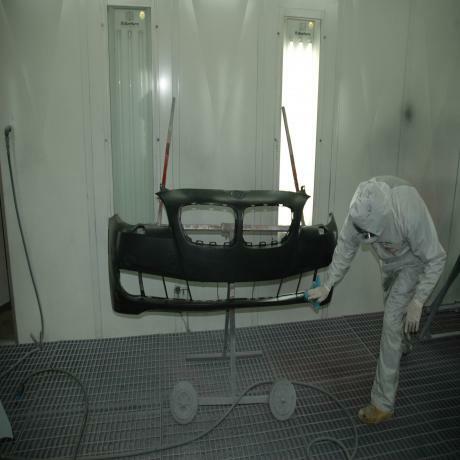 Artie's Collision has been Long Island's body shop of choice since 1960. What started in Nassau County over 50 years ago has grown and expanded to encompass three locations in Huntington, Lawrence, and Long Beach. 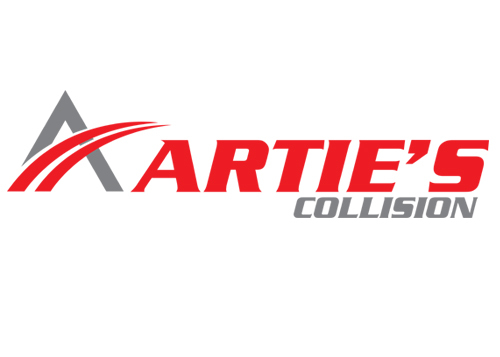 "Artie's Collision was founded by my Dad and Grandfather in Lawrence," according to 3rd generation Artie Valenti, who runs the location on New York Avenue in Huntington. "I've worked in the business since my early teens and during vacations while attending Syracuse University. In 1998, I was able to open my own auto body and collision business here in Huntington." 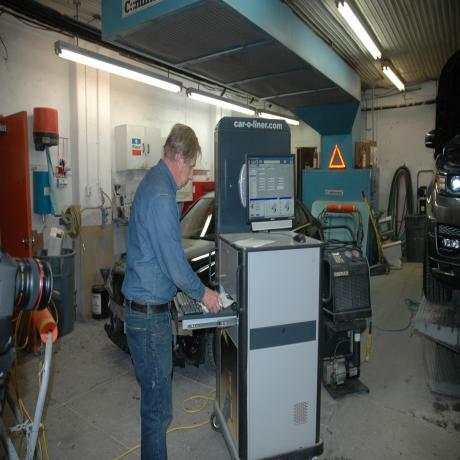 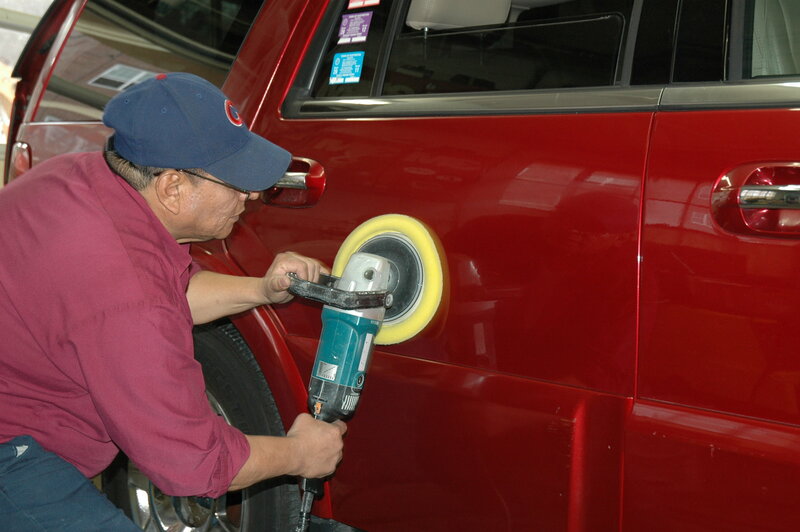 These days, as many businesses come and go, the pride in workmanship and sterling reputation of Artie's Collision means a lot to customers. 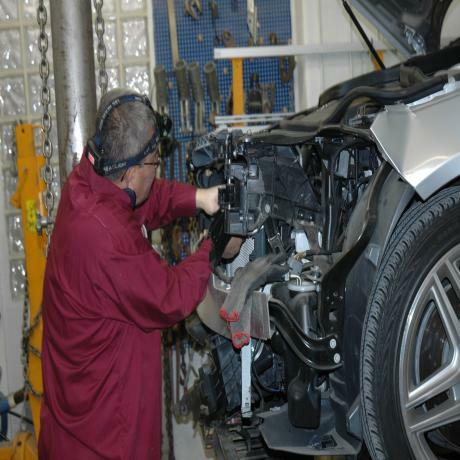 Experts in collision repairs, they are an approved facility for major insurance companies, and will make your repair less stressful by handling appointments and arrangements with adjusters and agents. 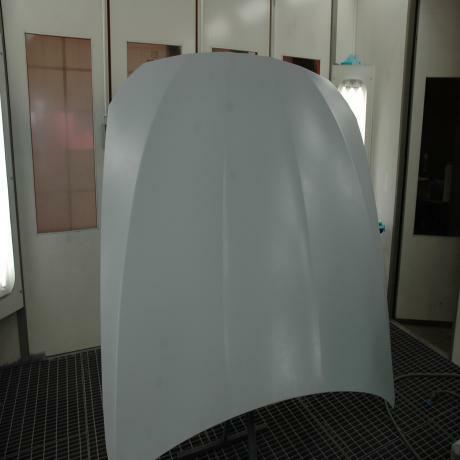 The shop also does all windshield and glass installation, paintless dent removal, pinstriping, professional detailing, and 24-hour towing. 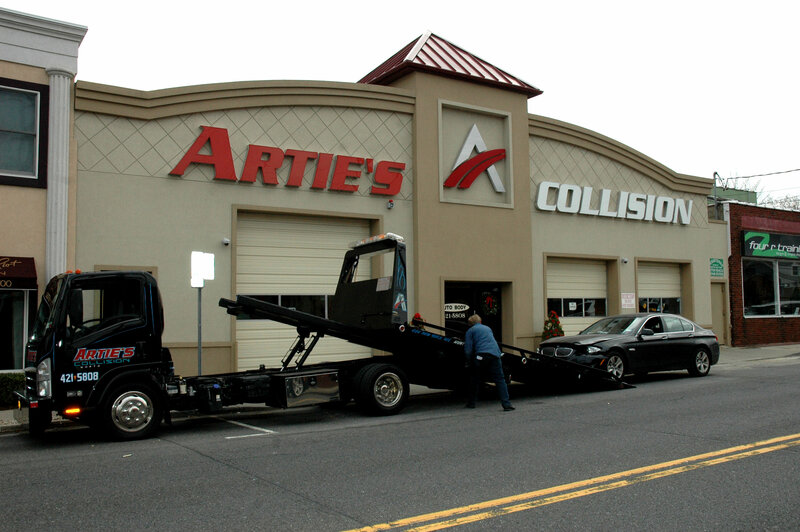 Artie's Collision offers free pick-up and delivery of your vehicle and a lifetime guarantee on all work. 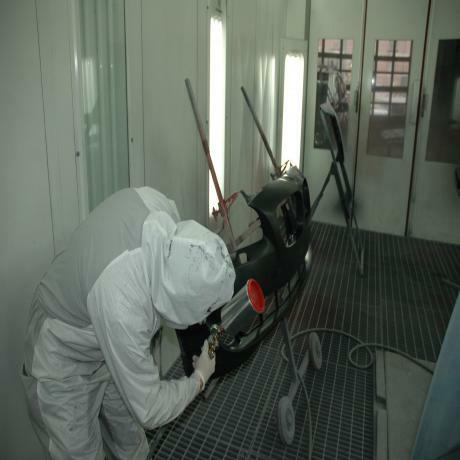 They pride themselves on their courteous service and they are happy to provide a free written estimate. 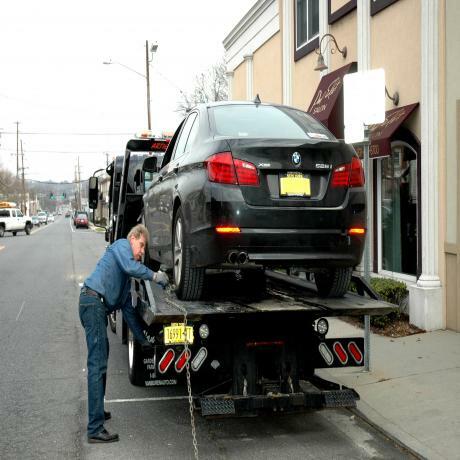 If you have a leased vehicle that is scheduled for return, Artie's offers free inspections and will outline potential problem areas that a lease company is likely to charge for. If a vehicle is returned damaged to a leasing company, you are basically at their mercy as to the cost of repairs - which may be inflated. 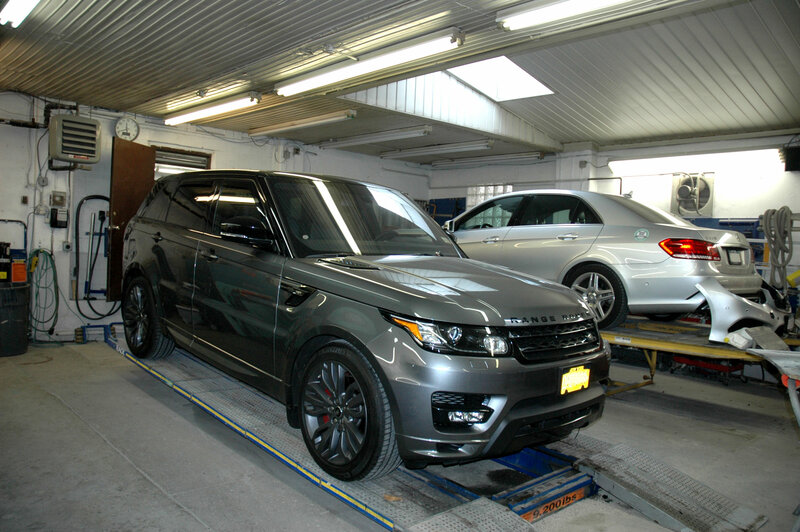 We all depend so much on our vehicles on Long Island; maintaining them in top condition is paramount. 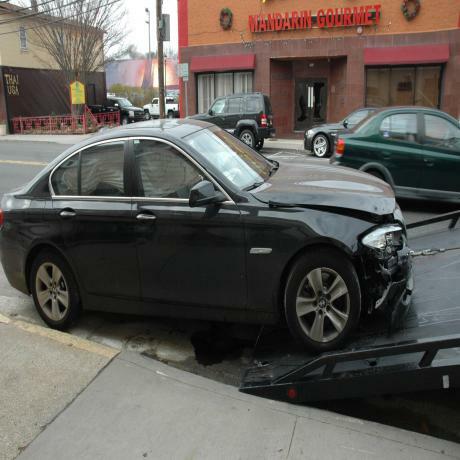 With that in mind, it is invaluable to know that there is a reputable and honest business to turn to whenever you need body or collision work. In 2004, Artie's received the Automotive Business of the Year award from the Huntington Chamber of Commerce. 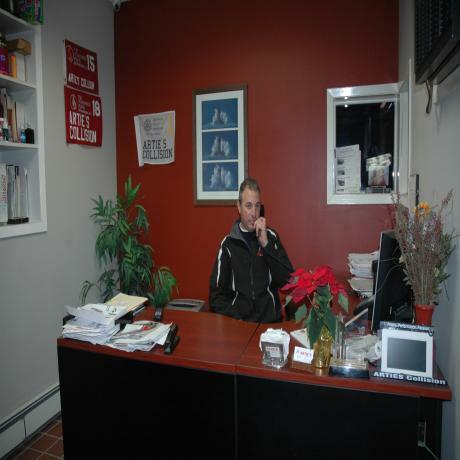 Artie, himself, is very community-minded and is involved with the Townwide Fund of Huntington, the Huntington Rotary, and the Huntington Referral Network.